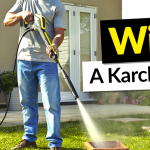 Win a Karcher K 4 Full Control Pressure Washer! Enter our competition and be in with a chance of winning an advanced Kärcher K4 Pressure Washer! 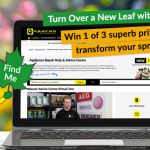 To help you turn over a new leaf this spring, we have been giving away some fantastic spring transforming prizes! This weeks prize will be a Kärcher K 4 Full Control Pressure Washer. 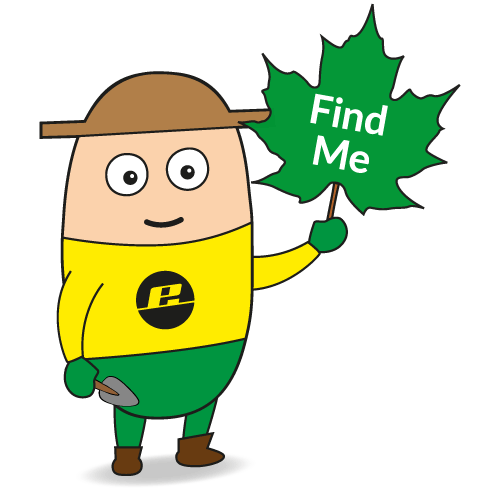 To enter, all you have to do is head over to our Advice Centre and find Gary the Gardener! This week, he will be hiding on the Pressure Washer page somewhere in the Care and Maintenance section. You may even pick up some great tips for maintaining your pressure washer while you’re there! When you’ve found Gary, follow the instructions and enter your email address. The winner will be informed by email. You are very welcome to gloat when you’ve found him, but to increase your chances of winning, don’t share where he’s hiding!